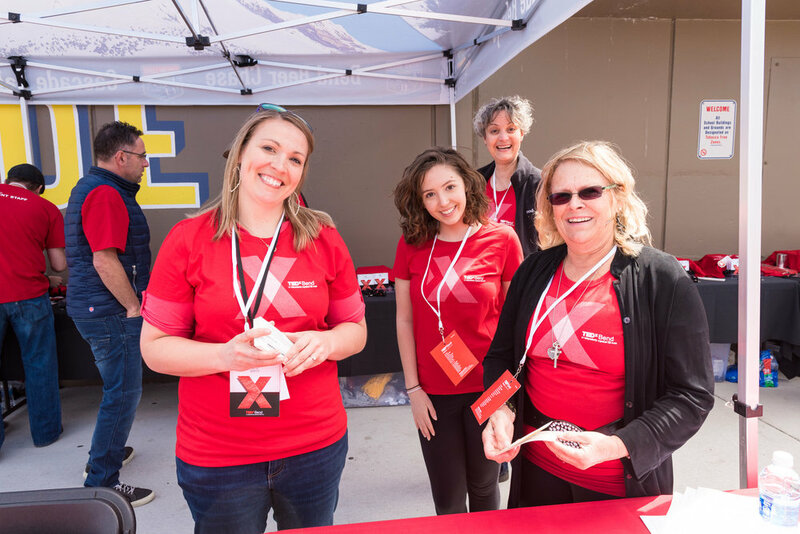 In the spirit of ideas worth spreading, TEDx is a program of local, self-organized events that ring people together to share a TED-like experience. 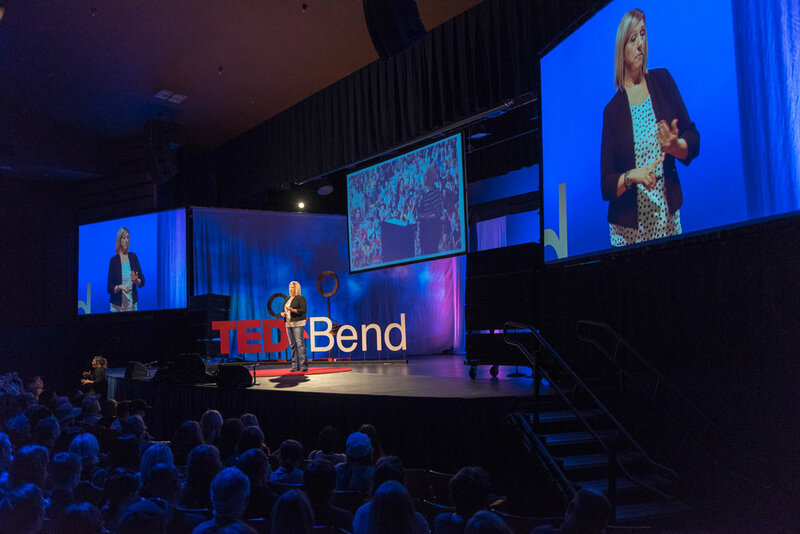 At a TEDx event, Ted Talks video, and live speakers combine to spark deep discussion and connection in a small group. These local, self-organized events are branded TEDx, where x = independently organized TED event. From the day her 13-year-old daughter, Megan, took her own life following a brutal cyberbullying attack, Meier has passionately shared Megan's story, transforming awareness into action and creating systemic change. Adults, if you want to help young people who are being bullied, then listen up!